Stop-over: Jazz Souvenir and Coffee Shop. 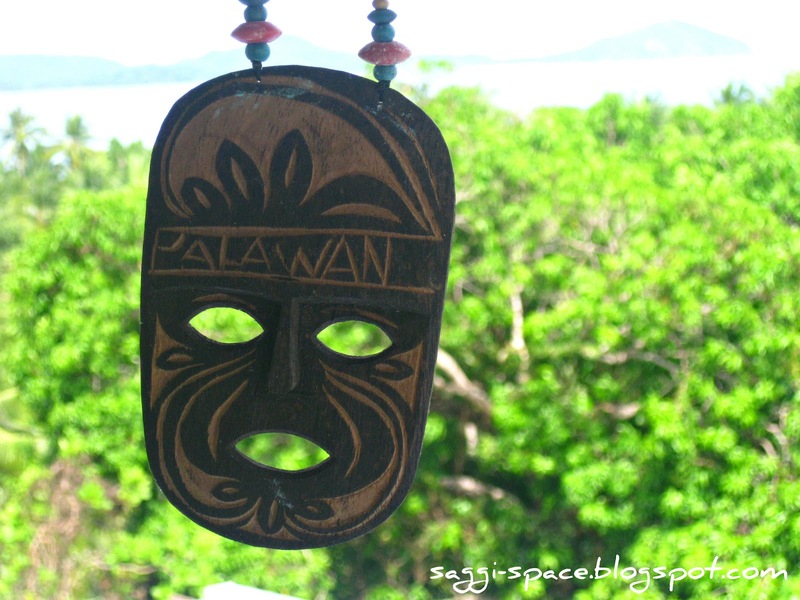 Aside from souvenirs, it has a viewing deck overlooking islands of Tres Marias, the Ulugan Bay and Rita Island. 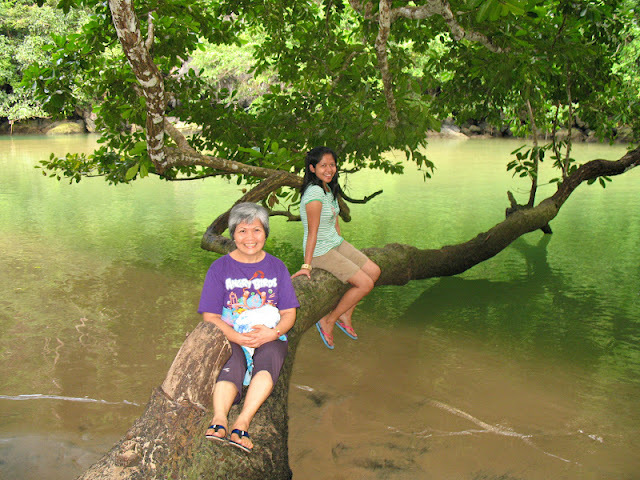 Before getting to Sabang Beach where lunch was served, we were asked if we wanted to try other activities like spelunking in Ugong Rock, a mangrove paddle boat tour or try Sabang's Zipline. 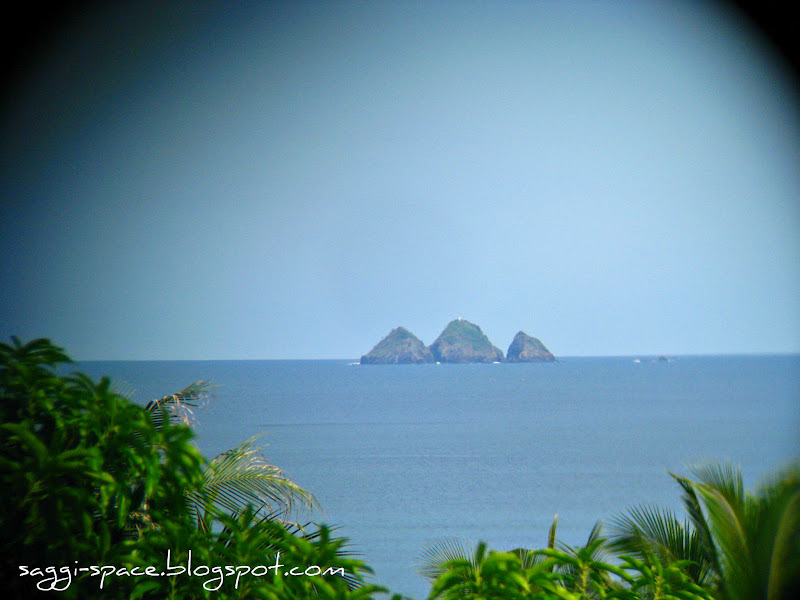 There were three group of passengers in the van, the newlyweds, a barkada of three and us. 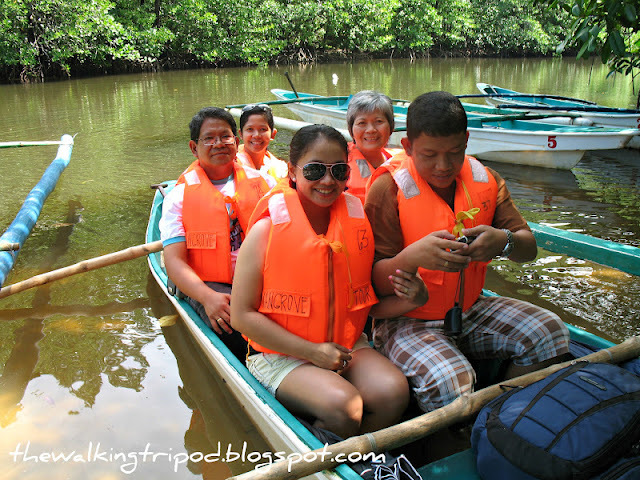 I personally wanted to go to the Ugong Rock after I saw my brother's barkada pictures in Palawan, but I guess that doesn't interest my company that much so we just opted to try the Mangrove Paddle Boat Tour for a more relaxed activity. 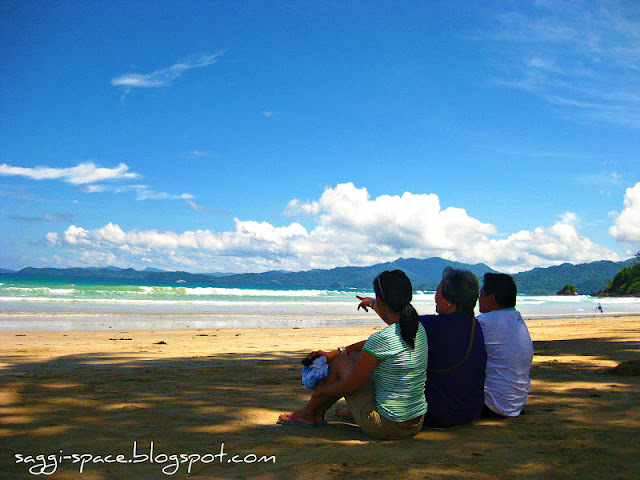 Here we are at Sabang Beach after a buffet lunch. Our Underground River Tour was scheduled around 3pm, so to not waste time, our group together with newlyweds hopped on the van for a short drive for our Mangrove Paddle Boat Tour. And literally just a few steps from where the mangroves are located is the path leading to Sabang Zipline. With our friendly tour driver nicknamed SOCO and Grace, our tour guide from Maple, we walked our way to the more secluded Sabang Beach to go with the newlyweds for their zipline adventure. We stayed at the beach enjoying the beach all to ourselves while the lovebirds walked their way up the mountain for a near kilometer zipline ride costing Php550 each. 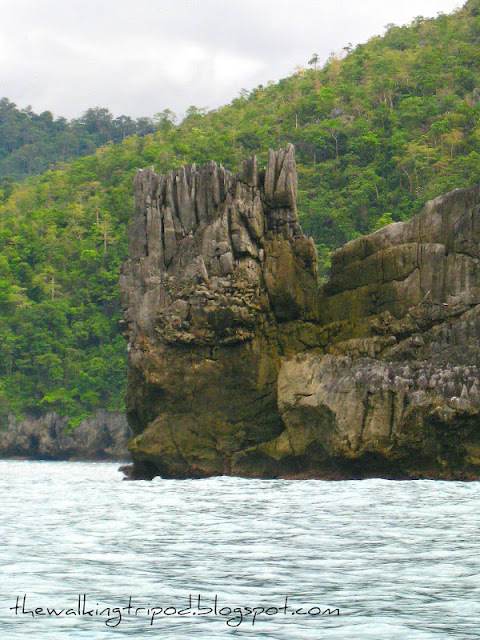 We returned back to the more tourist-y part of Sabang to get the other three passengers and made our way to the drop off point for the Underground River Tour. Lo and behold, we were literally the last group of tourists to board a motorized outrigger. 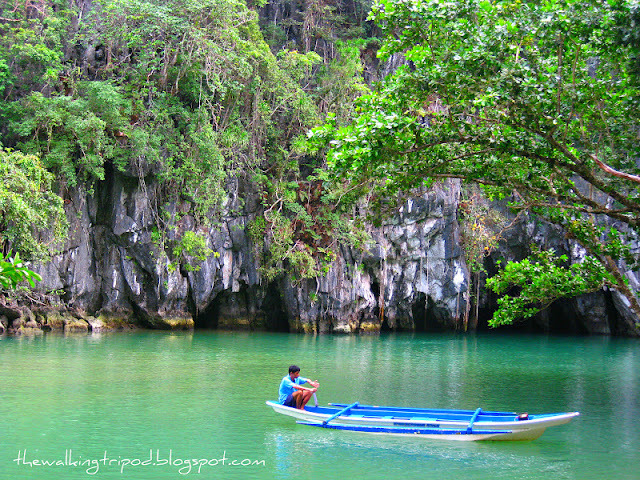 So kami pala ang magsasara ng Underground River! 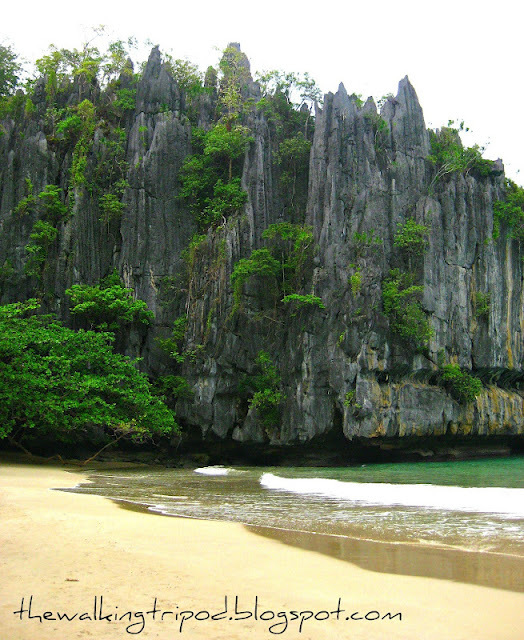 ang mga magsasara ng cave! The ride going to the entrance of the Underground River was pure joy. The waves were gentle and we had a fair weather, definitely not scary as compared to my journey from Batangas to Puerto Galera. 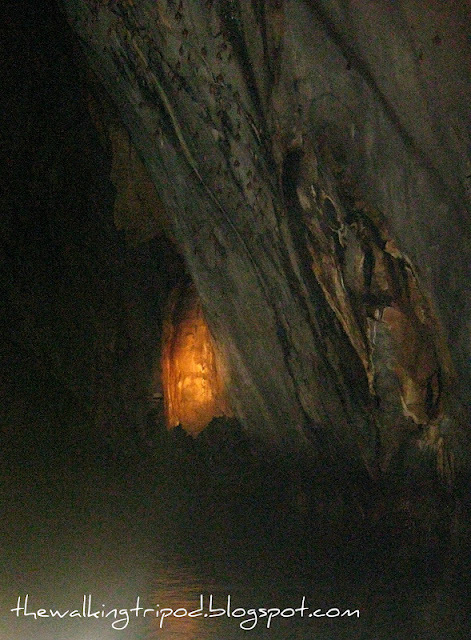 It's also not crowded when compared to being there by morning or noon since we're the last group to tour the cave. The clear lagoon leading to the entrance where tourists wait for their turn to ride a paddle boat is simply picturesque. We saw a monkey behind an ancient tree where we wanted to have our pictures taken. 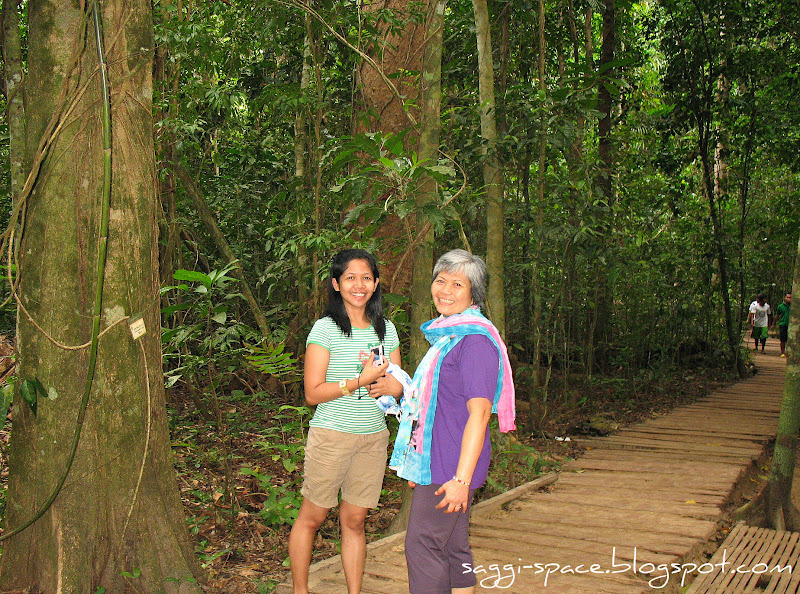 I heard one can be lucky if you see monitor lizards and other animals in the area. A word of caution from our tour guide, it's best to leave your plastic bags or food since some sneaky monkeys tend to steal things from visitors. From the waiting area, the cave's entrance may look small but it's not. 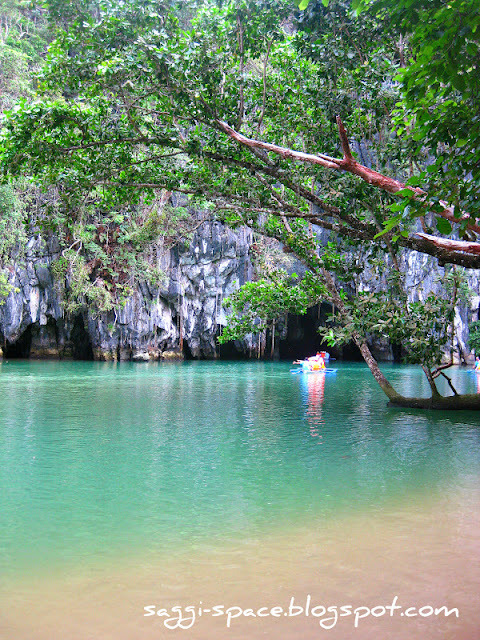 Known as the world's longest underground river, the Puerto Princesa Subterranean River National Park features a spectacular limestone or karst mountain landscape. Inside this 8.2 km long underground river that flows directly to South China Sea was the recent discovery of a 20 million year old of a serenia fossil, crystal and egg shape rock formations. On December 4, 1999, its outstanding universal value was recognized and thus was inscribed to the United Nations Educational, Scientific and Cultural Organization's (UNESCO) World Heritage Sites. I had a lot of breathtaking moments that kept me silent in fascination but also found myself laughing out load along with the group as kuya cracks up his funny-corny and super-funny jokes. "On your left, yan ang tinatawag na bat cave, hindi tayo diyan papasok of course, it's restricted, that is only for the bats. You need batman to go there. I'm sorry ma'am, I'm just boatman, I'm not batman! Yung ceiling po tingnan niyo, gawa yan ng batmen, diyan sila umiihi, kaya di na'to bat cave, ang tawag dito bathroom." We left just in time as the sun begins to set. 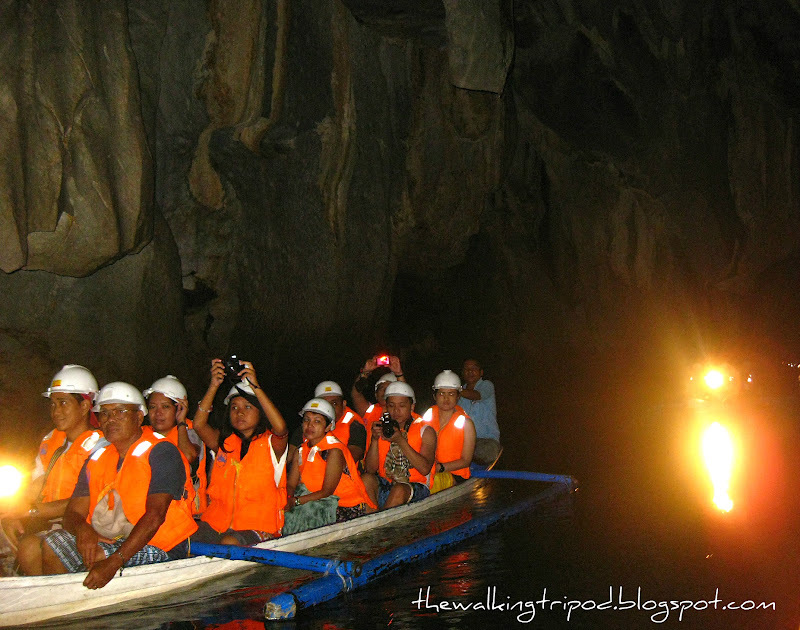 I would like to end this post encouraging every Filipinos to go visit the beautiful Palawan and experience the natural high and captivating beauty this Underground River Tour promises. i had fun reading your informative post along with your pictures.. thanks bud.. it made me more feel excited to go to palawan...which im planning to go there by january.. will definitely tour around.